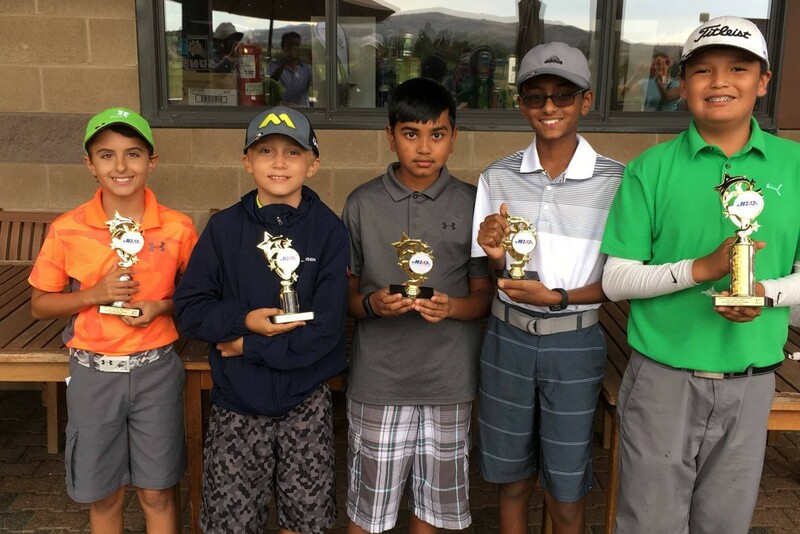 The Prescott City Junior Championship teed off July 11-12 at Antelope Hills Golf Course with a field of 80 junior golfers – boys and girls – ages 8-18 competing in five age groups.  Due to lightning in the area, the tournament was shortened to one round, except for the Girls Championship Division, which finished both rounds before play was suspended. In the Boys Championship Division, Abraham Elmore of Mesa shot a 3-under-par 69 to prevail by three strokes over three players tied for second place at even par. After a scorecard playoff, Declan Mahon of Phoenix earned second place honors while Nicholas Kling of Paradise Valley came in third. 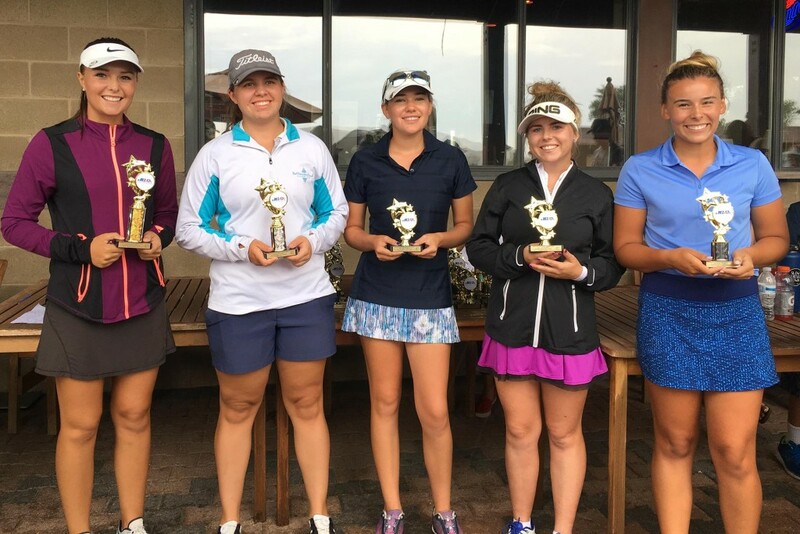 In the Girls Championship Division, Emily Mahar of Phoenix unseated defending champion, Ashley Menne (68-69—137, -7) of Surprise, by one stroke. Along the way to victory, Mahar went 9-under par for a ten-hole stretch from No.  15 in the first round through No. 6 in second round, which included two eagles and five birdies. She ended up at 8-under par for the tournament (69-67—136). Maya Benita of Tucson came in third place at 1-under par (73-70—143). In the Boys 15-18 Division, Justin Wada of Scottsdale took first place in a scorecard playoff over Noah Nuez of Laveen after they finished tied at 1-over-par 73. 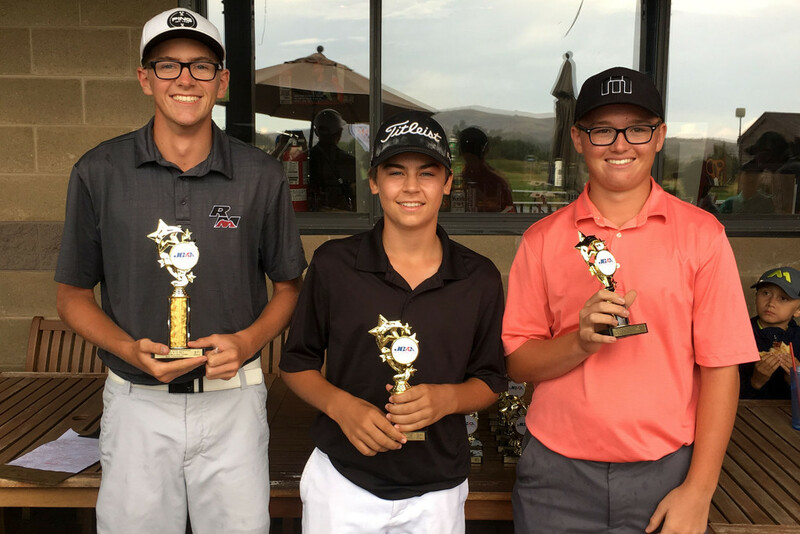 Prescott resident Trevor Lewis won the Boys 13-14 Division with a 4-under-par 68. 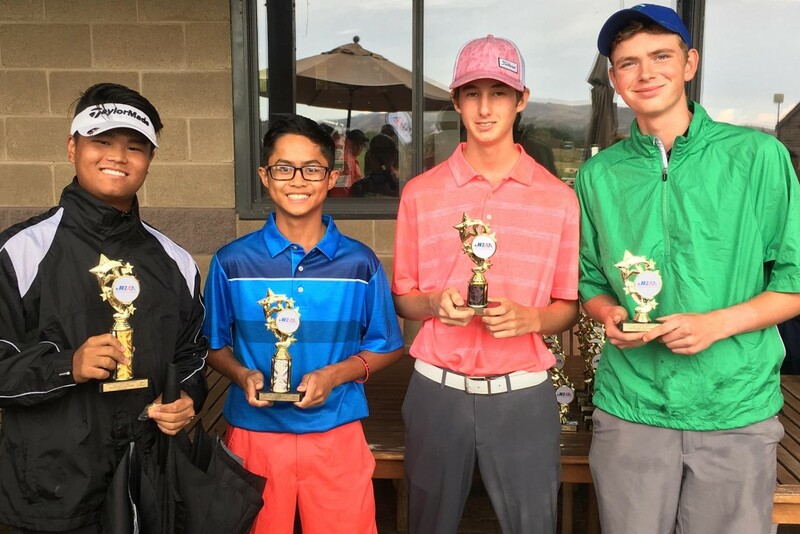 In the Boys 11-12 Division, Nicklas Nuez edged out Oscar Uribe in a scorecard playoff to take first place with a 2-over-par 38. And Jonathan Tso of Humbolt won the Boys 10 and Under Division with and even-par 36. 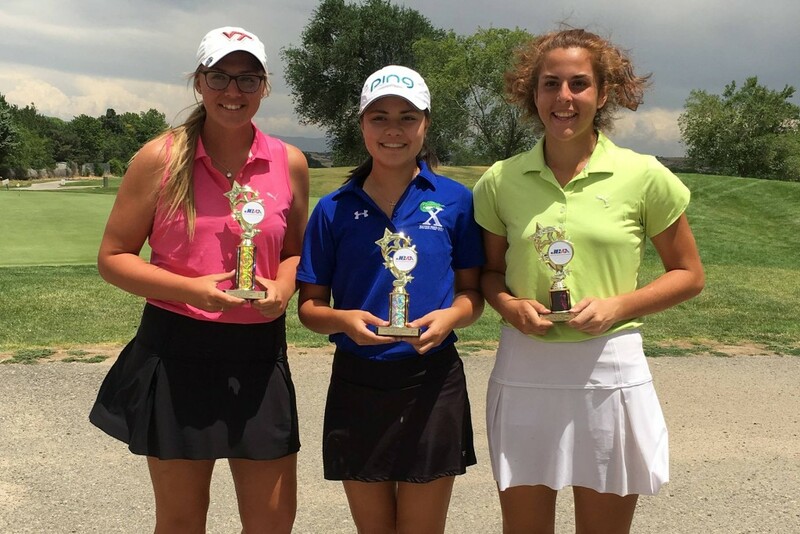 Brooke Beyer of Mesa won in the Girls 15-18 Division with a 3-over-par 75. 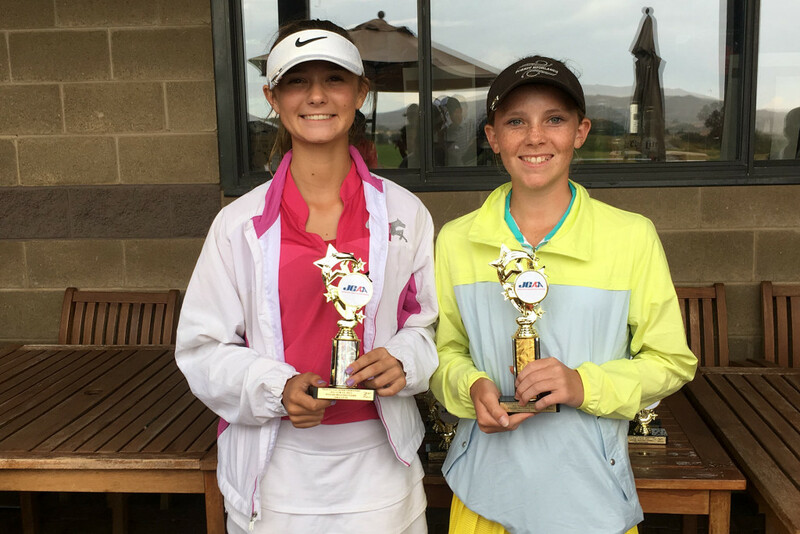 Sydney Seigel of Scottsdale won the Girls 13-14 Division with a 7-over-par 79. And Annie Dawson of Phoenix won the Girls 11-12 Division with a 9-over-par 45.